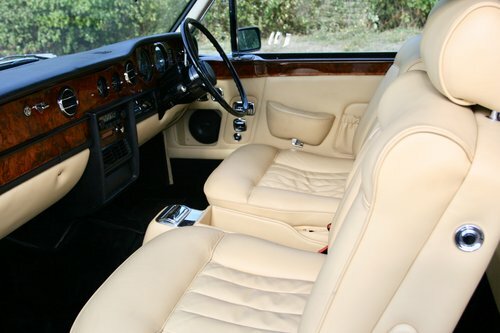 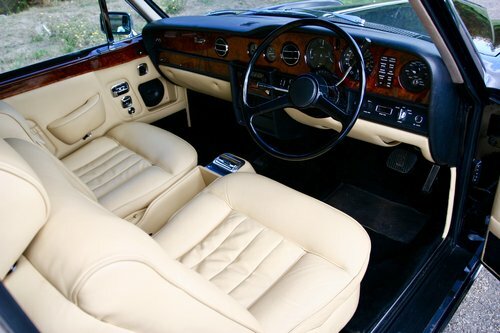 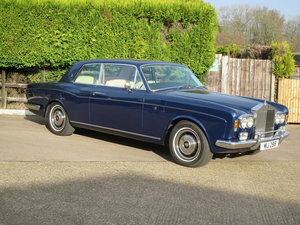 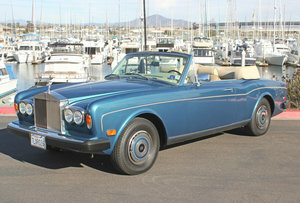 Our car is a matching numbers Rolls-Royce Corniche II Coupe finished in Oxford Blue with cream hide. 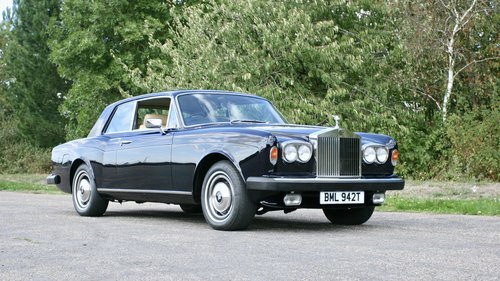 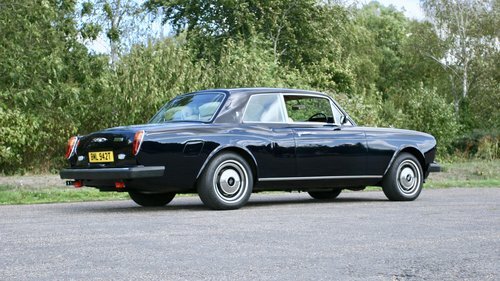 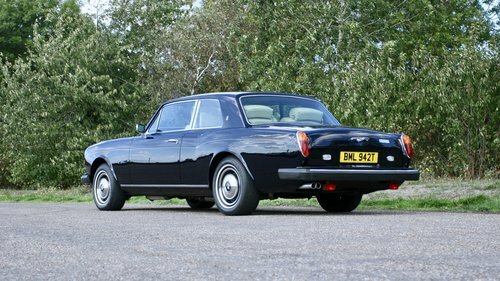 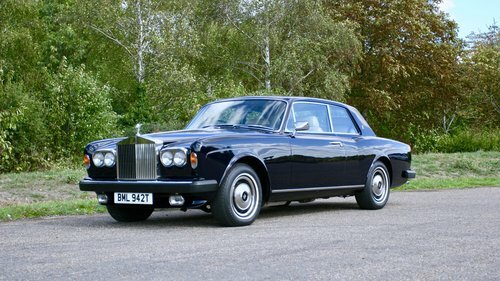 The subject of a complete restoration and overhaul from 2012 to early 2016, this Rolls-Royce has been lavished with close to £90,000 of expenditure with seasoned professionals in order for it to be in the standard you see today. 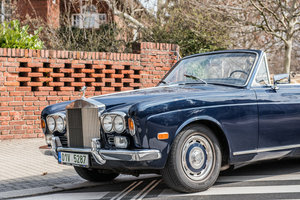 Since 2016 the vehicle has sat perfectly and appricated within our collection and been taken care of annually with Hiller Hill with no experience spared.